Find time for themselves and their families! Cosy apartments in organic solid wood furniture. 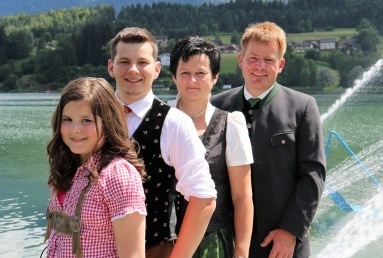 The 4 apartments / holiday homes are located in the center of Carinthia’s Natural Arena. Free ski depot on the slopes of the ski area Nassfeld Hermagor in Tröpolach near the Presseggersee in Southern Austria in sunny Carinthia iG. 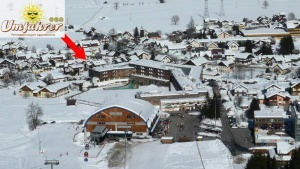 As our guest you will receive the premium ski pass directly at the house. The Presseggersee – the bathtub of the Gailtal – is one of the warmest lakes of Carinthia, only 8 minutes away. 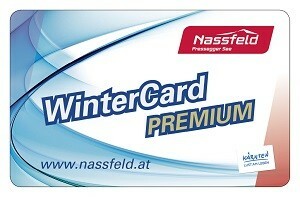 The Nassfeld offers now available for the summer a highlight the new Premium + CARD RECEIVED as a guest of our free Hausen. 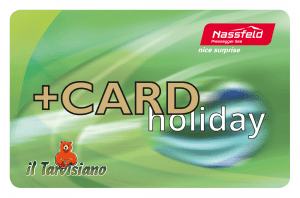 This + CARD Premium experience the hiking, cycling, mountain biking, fishing, swimming and much more for free or at a discount. 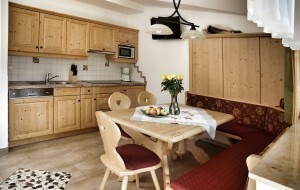 The 4 apartments / suites are fully equipped with organic solid-wood furniture. Free Wlan or WiFi. We welcome your inquiry or reservation for your ski or summer vacation.